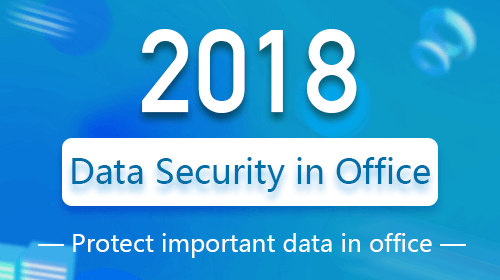 One of the good way to avoid data leak is to block access to some certain sites in staff computer. Here we provide 3 different methods for you to make it! Try and find a suitable one. 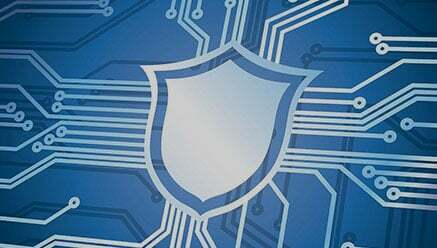 security of a company. 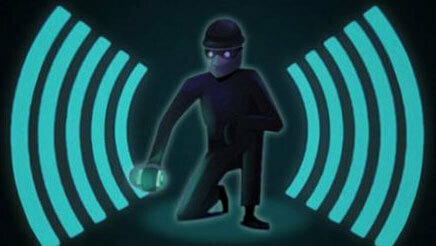 It is time to take step to avoid data leak. Blocking such kinds of websites could be a good choice. Do not know how to make it? Find the three excellent methods below! Extension can do a favor for company manger and control the Internet surfing or even block website. Here we will take IE, Chrome and Firefox as examples. 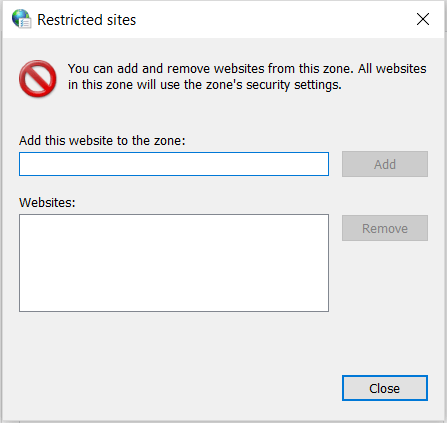 Generally, all IE and Edge browsers and some other browsers which are designed on the basis of IE can block website with the following method. 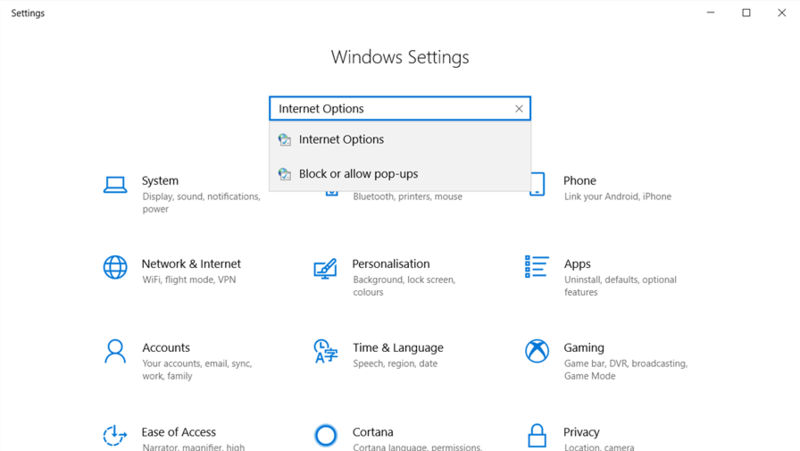 Here, we will make it in Windows 10. 1. Go to “Security” and then select “Restricted sites”. 2 Click “Sites” and then enter the URL of the target sites. Click “Add” to save the settings. Step 3: Delete the blocked websites. Similar to step 2, users can select the target websites and click “Remove” button. It is easy to make and compatible with all IE browsers. It is the best solution if you are using IE in Windows computer and all other browsers are disable. Anyone can remove the restriction without administrator permission. If you want to find an effective solution to block website, please click here for more. 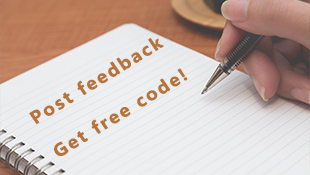 We recommend you to try the following extensions: Block Site, Web Nanny, StayFocusd, TinyFilter and Website Blocker. Differences among these extension can be ignored. Here we take Block Site as an example. Right-click the Block Site icon and choose “Options”. Enter the URL of the target website in the “Blocked sites” list. 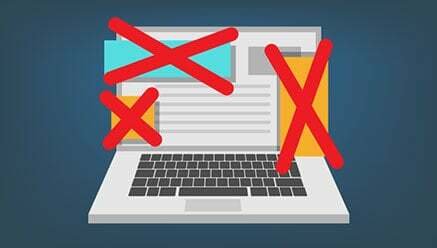 Users can delete the blocked website directly in the list without permission. Honestly, the restriction of such extension are not so strong. Users can uninstall the extension without permission. Also, they can login Chrome with other Google account and even use other browsers like IE and then visit the blocked site directly. Easy-to-go interface help users to get familiar with the extension quickly. Besides, this kind of extension allows users to create password. Any users can delete the block sites directly without permission. 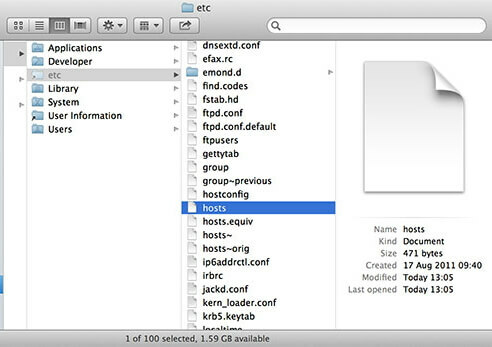 Step 2: Copy and paste the “hosts” file to the desktop because you can not change its contents in the “etc” folder. And then, open it with the “Notepad”. After opening the “hosts” file, please go to the bottom of the file and add the URL of the target site. And then, please save the file and replace the original “hosts” file with the modified one. 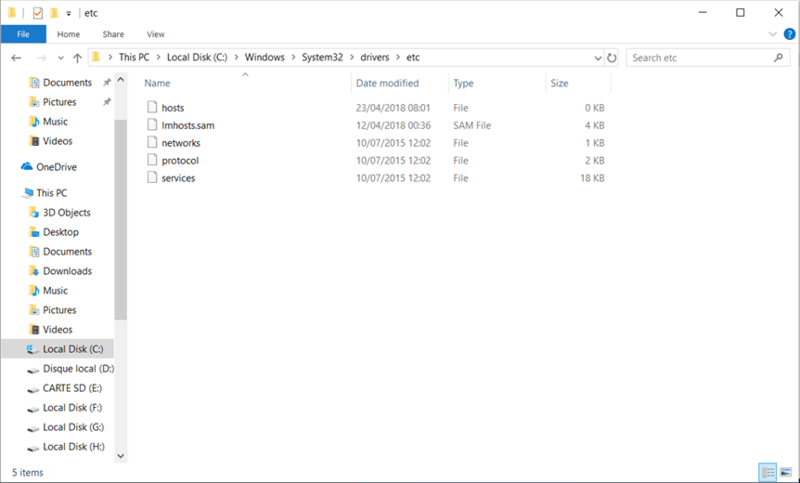 Step 2: Copy and paste the “hosts” file to desktop because you can not change its contents in the “etc” folder. And then, open it with “Notepad”. After opening the “hosts” file, go to the bottom of the file and add the URL of the target site. 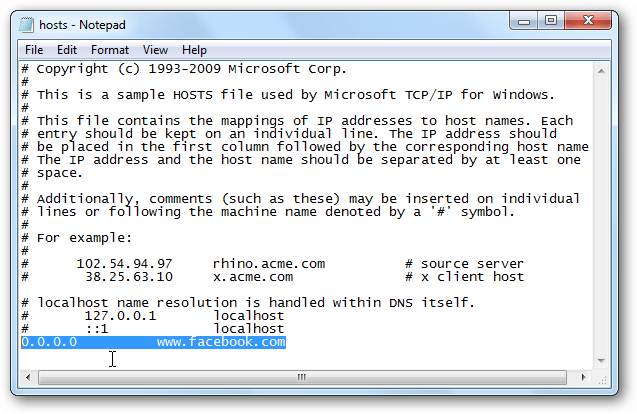 Then, please save the file and replace the original “hosts” file with the modified one. Comparing with method 1, method 2 can lock the target website in any browsers that users use. Also, piles of target websites could be added at a time. 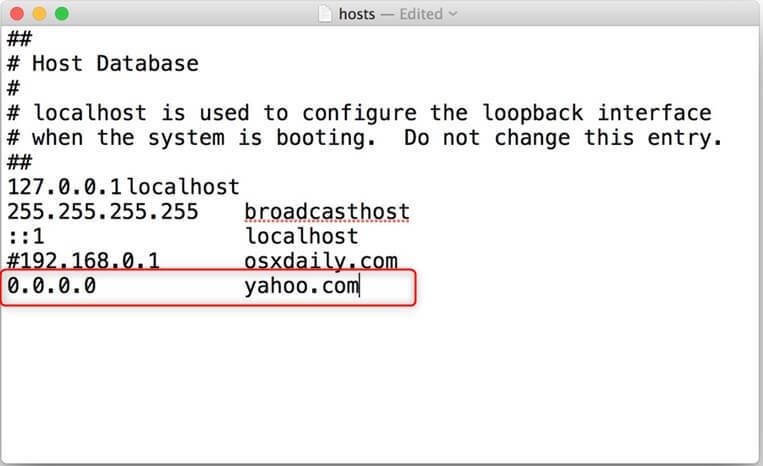 Other users can delete the blocked websites in Host files without permission. 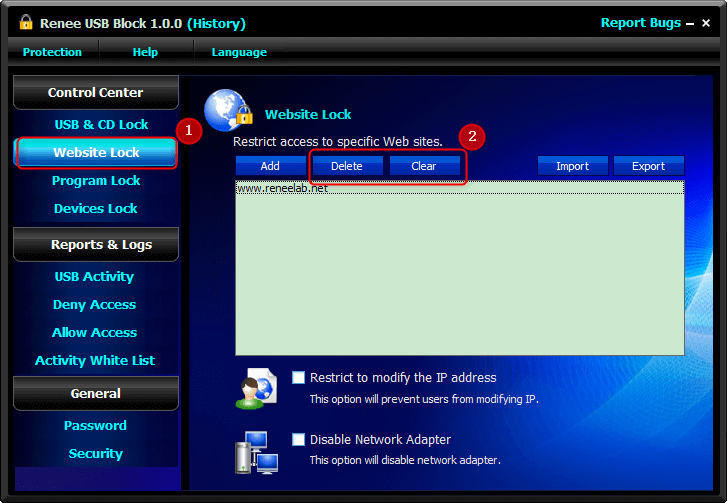 As we can see, users can visit the block websites by modifying the host files without permission. If you want to find an effective solution to block websites, please click here for more. The methods above can not provide a perfect solution to block websites. 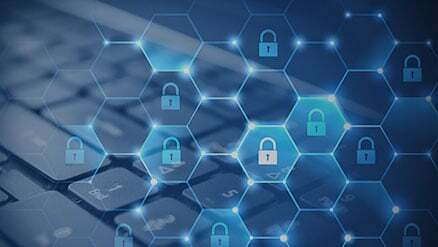 Manager may want to find a better solution which can block websites in a better way and prevent from data leak. 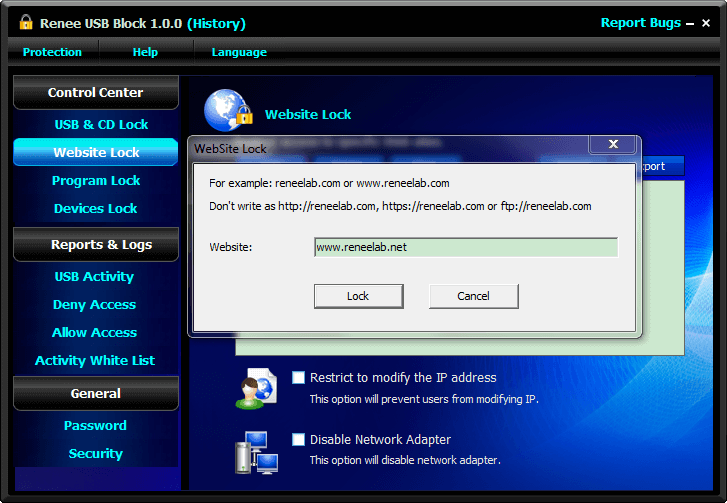 Here, we recommend you to try professional third party software like Renee USB Block. Renee USB Block is specially designed for providing computer with a better date security. Blocking website is one of its main function. 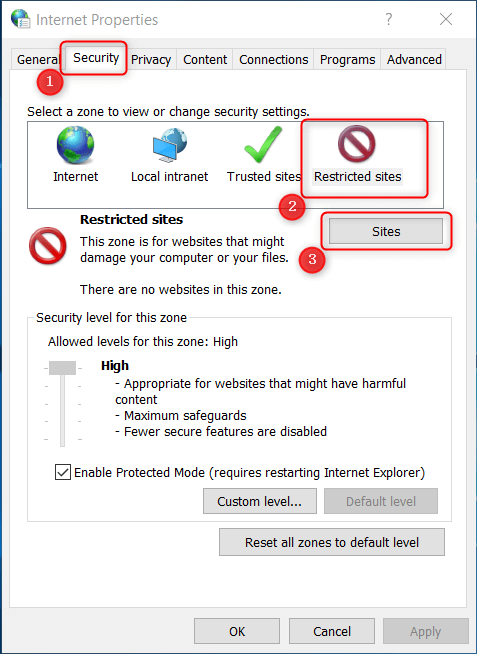 Once the this function is applied, computer users can not make changes to the blocked websites without permission. 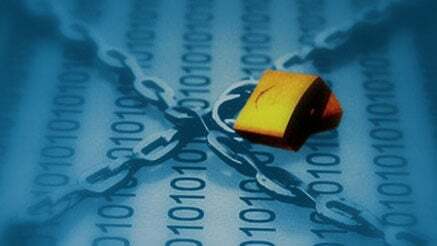 If anyone want to unlock the websites, he or she will be required to enter the password of Renee USB Block which set by the manager. 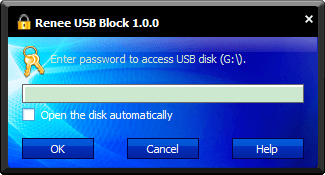 In other words, Renee USB Block is password protected. 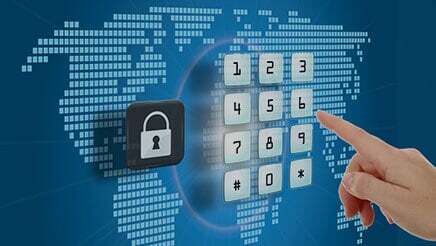 Anyone who do not have the correct password can not make changes to the blocked websites. Set the password for Renee USB Block at the first launch. If you have set the password, please enter the correct password to run Renee USB Block. 1. Click “Website Lock” in “Control Center”. Then please click “Add” to add target website. 2. Follow the examples and add the target link in the blank place. And then click “Lock”. Add a URL of the target website at first. Click “Export” to export the list of blocked websites. Please note that Renee USB Block only supports files in WL format. So we recommend you to export this file with Renee USB Block. Please open the WL file in Notepad++. And then add the URL of target websites. 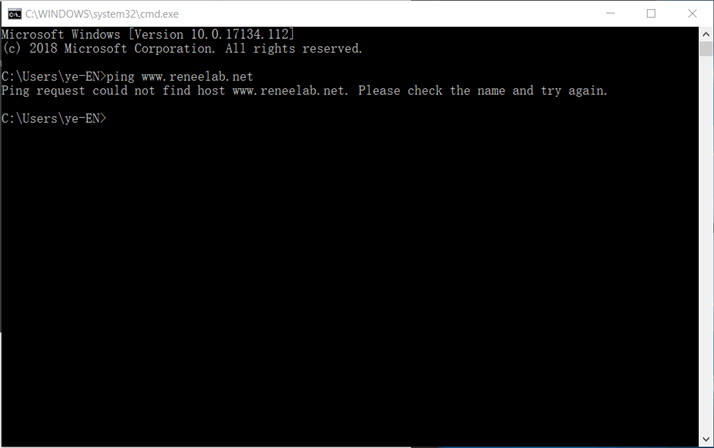 Restart Renee USB Block and click “Import” to add the new WL file. 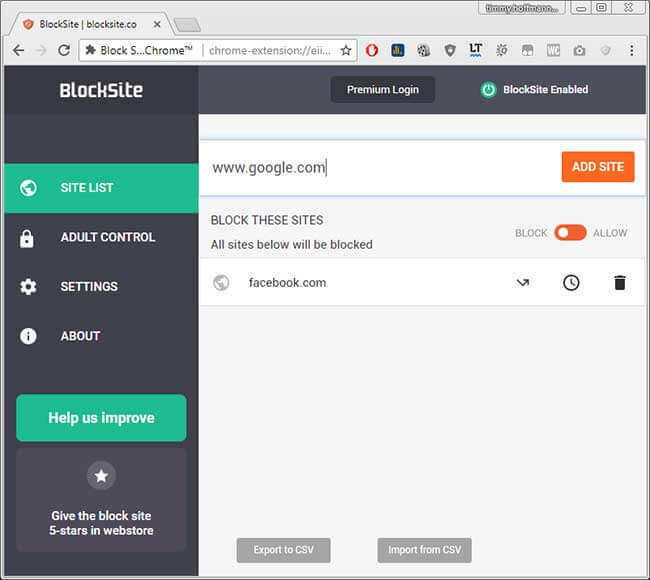 Open anyone browser like Chrome and enter the URL of blocked website. Then you will find that the website is not available anymore. If you still can visit the blocked website, please shutdown all the browsers (restart the computer would be better). After restart the browser, the blocked website will not be available anymore. Select the target website and click “Delete”. 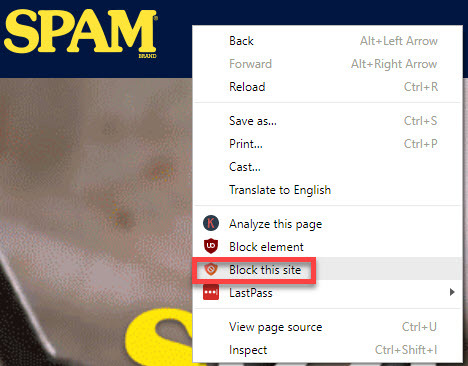 If you want to free all blocked website, please click “Clear” button. 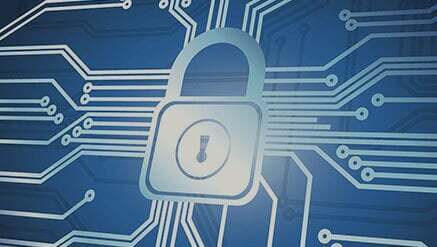 Encrypt data in removable devices like USB drive can provide better protection. 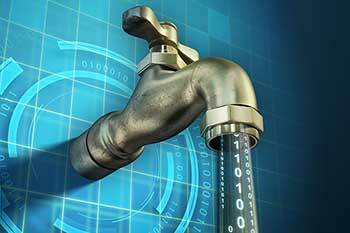 Monitoring computer activities can help to prevent data from leak in office better. Is Public Free WiFi Really Safe? It is inevitable to connect to public WiFi outside. But how to tell safe WiFi from risky one? Find here! Computer Monitoring Software - Monitor All Activities in Computer!